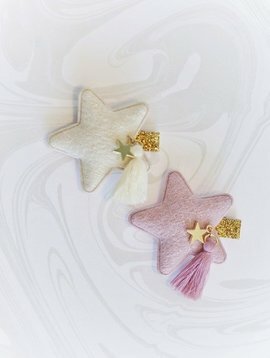 Me Oui offers you a unique find in hair accessories that are hand crafted, one of a kind items with quality and charm for stylish little girls. 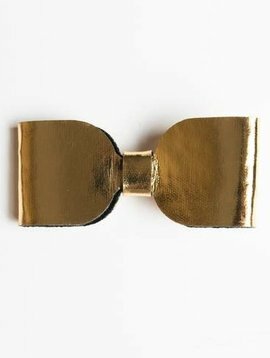 If you are in need of a pick-me-up, or looking for fun accessories to add a "pop" to your little girl's outfit, you will find it here. Me Oui is designed, created and made by moms... and we trust moms! It is all about creating and sharing fabulous fun. 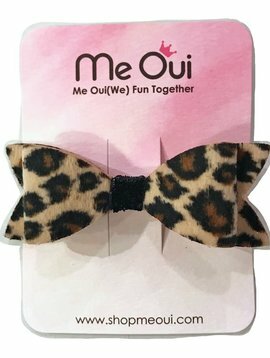 Me Oui(we) = Fun Together!